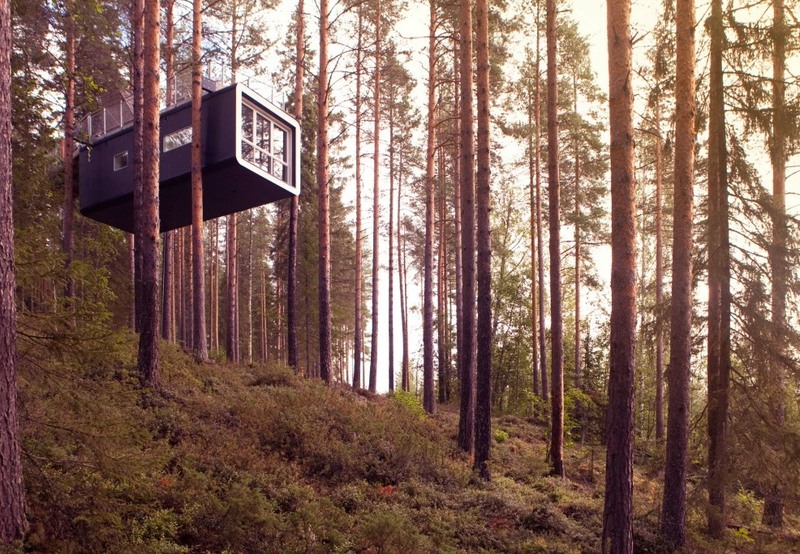 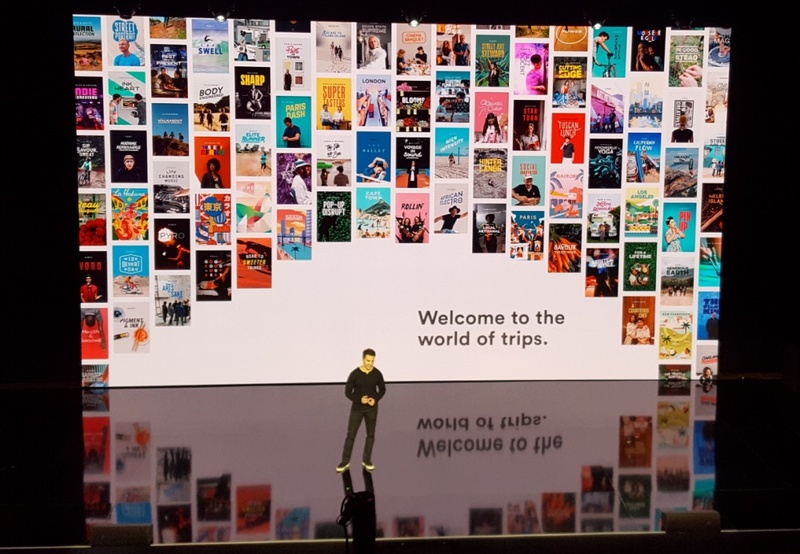 Airbnb will host its third Open in November. 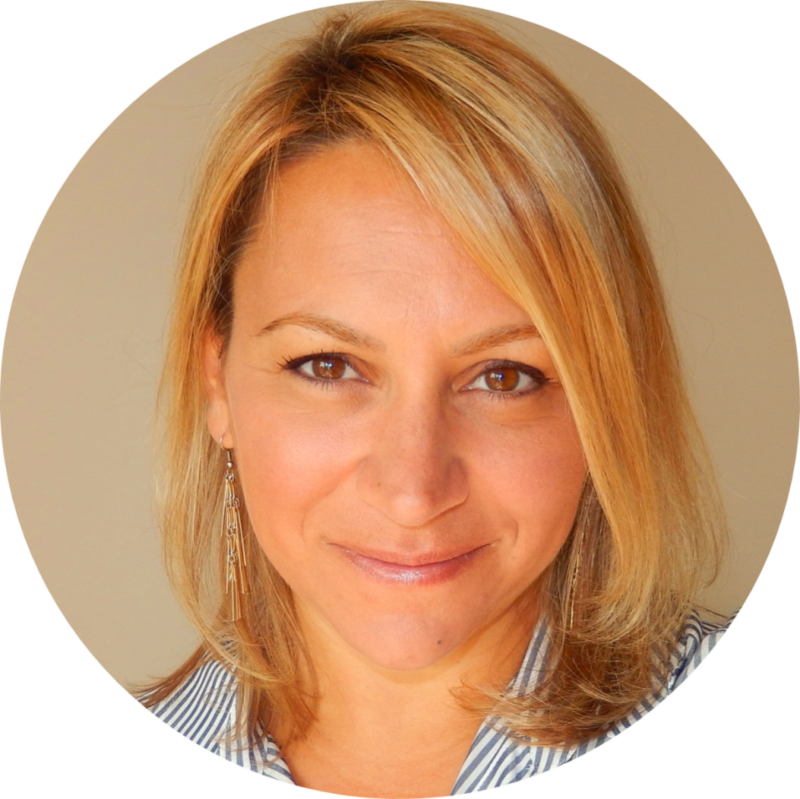 A seminar in the form of a three day festival with a multitude of guests on stage… including me!! 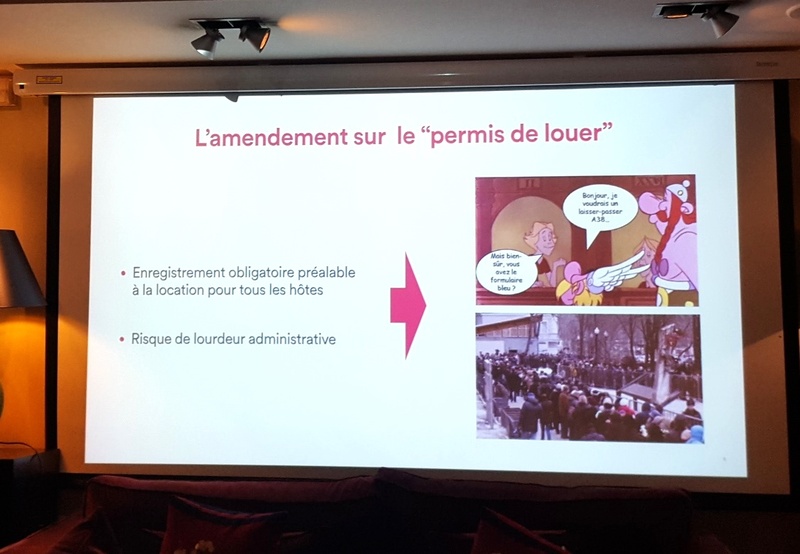 In France, a few days before the parliamentary review of the amendment to the "license to rent", Airbnb reported on the legislation at a meetup in Paris with 150 hosts. 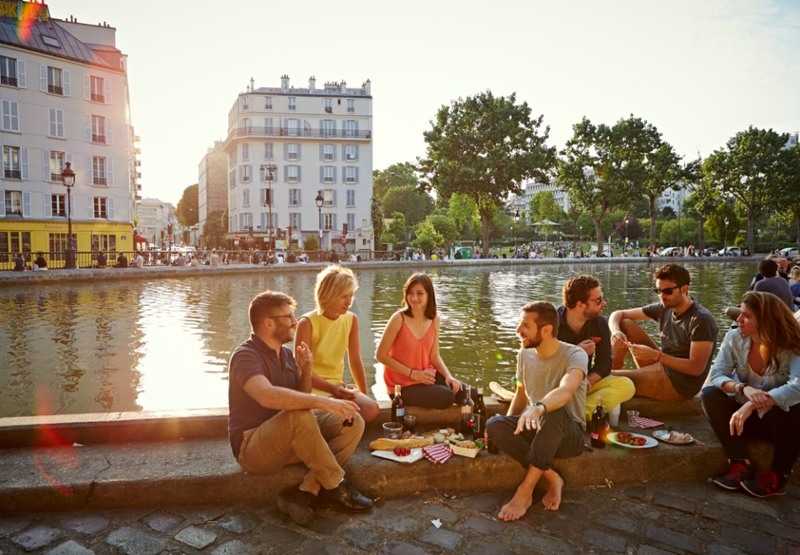 The online reservation site Booking.com reveals the findings of a survey carried out on sustainable tourism and the expectations of eco-travellers. 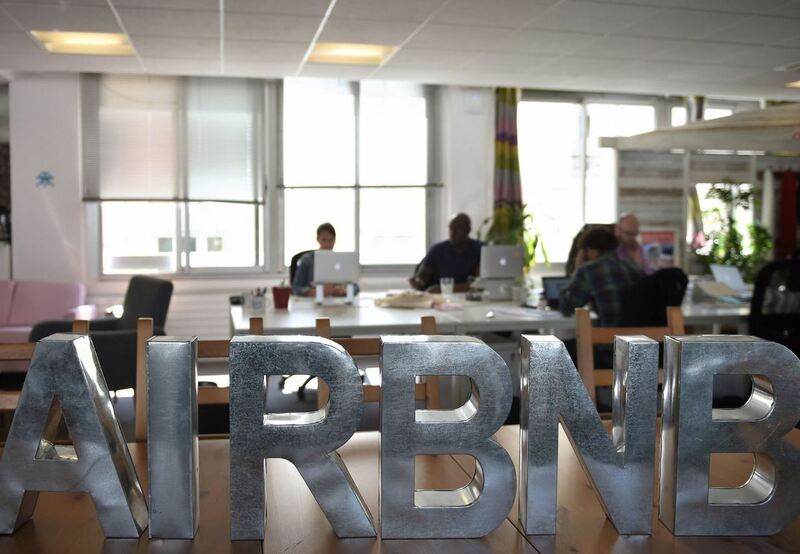 Airbnb launches an online petition to protest the amendment of digital law that would mandate the registration of short-term rentals in France.